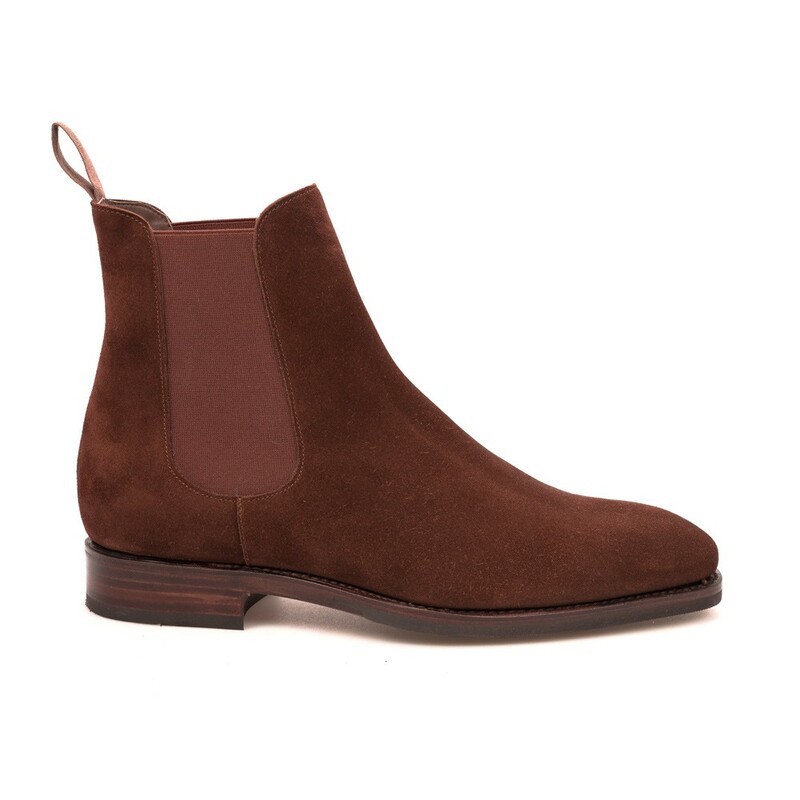 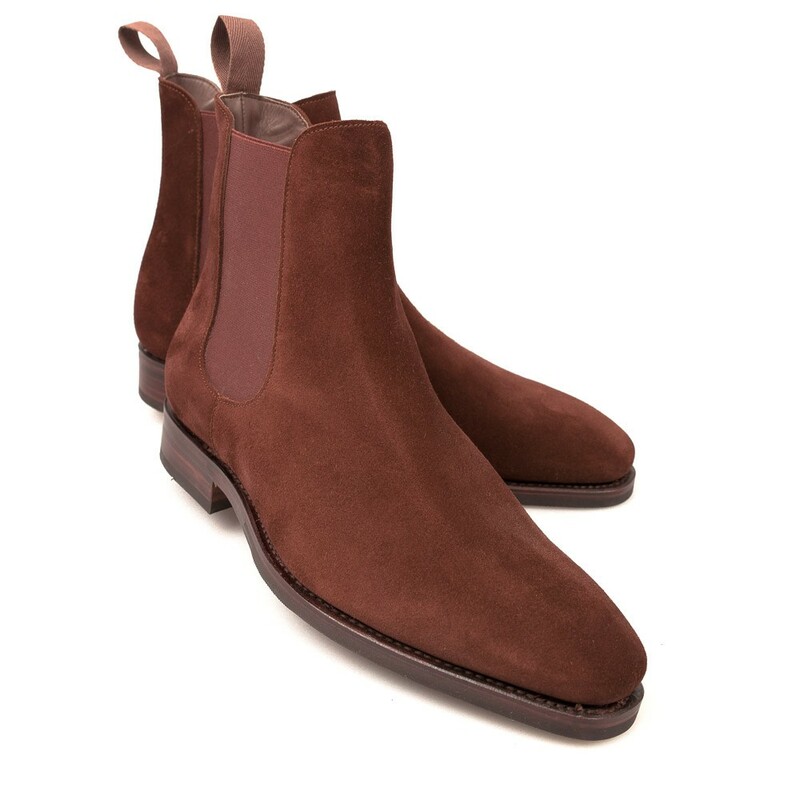 Chelsea boot in polo calf suede. 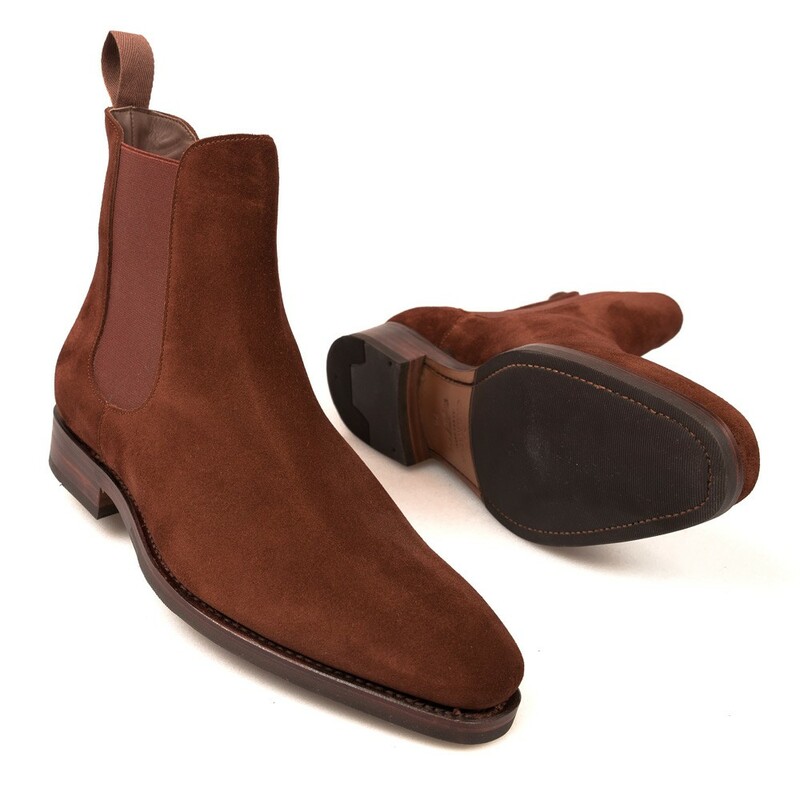 Finished with a Tomir rubber sole in a refined goodyearwelt construction and full calf lining. 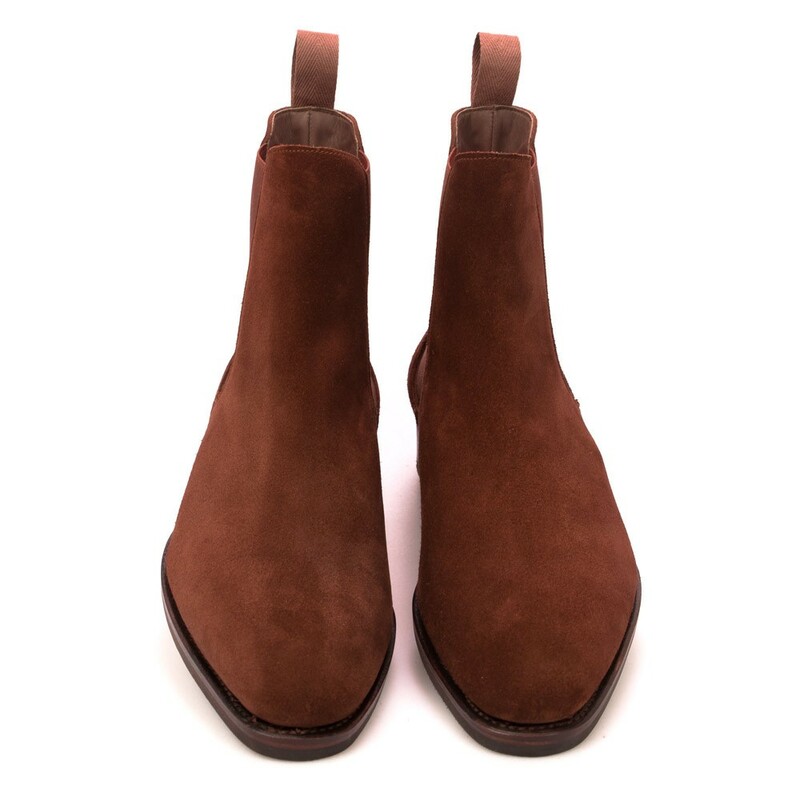 Style made on one of our classics, the Rain last. 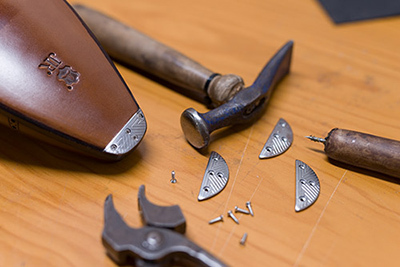 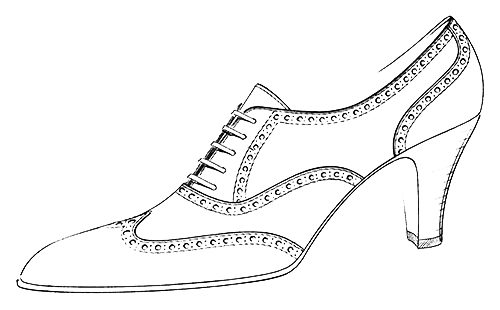 Classy and elegant, it’s subtly semi-squared on the toe and wide fitting.